Spare quartz tubes to fit Pisces Hydro Clarity UVC, Hydro Force Pressure Filters and Hydro Clear Filter Units. 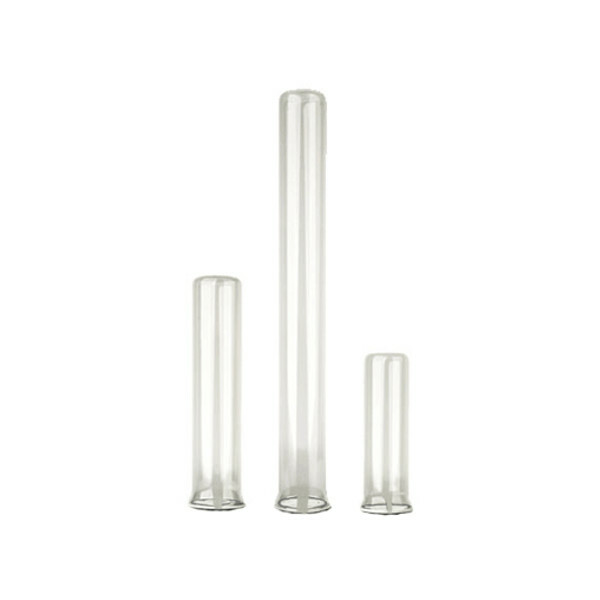 The Pisces Range of Filters and UVCs incorporate a sturdy Quartz sleeve that covers and protects the UV bulb from water. Sometimes these vital sleeves develop cracks, damage and general wear and tear and it is deemed necessary to replace them to ensure your unit continues to work at its best. Here we have a range of Quartz sleeves to fit your Pisces or Jebao Units. If you do not see the Quartz you need or you are unsure please contact us and we can assist.